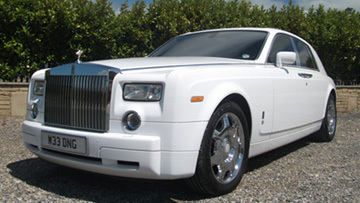 We offer affordable Rolls-Royce Wedding car hire for Weddings in and around the UK. We pride ourselves on our reputation as a specialist in wedding car hire Nottingham. With probably the finest collection of wedding cars available anywhere within the UK. Providing a professional wedding car service in London, Midlands, Yorkshire and the Home Counties. Our Wedding Car Hire service can provide a first class travel experience to take you to your destination in the ultimate luxury and style. Our highly qualified chauffeurs will treat you like royalty for a unique wedding experience. We will even decorate your Rolls-Royce Wedding car with flowers. banners, ribbons, door bows and balloons on request, in a choice of colours. We will attend to all your needs, leaving you relaxed and calm for your celebrations. 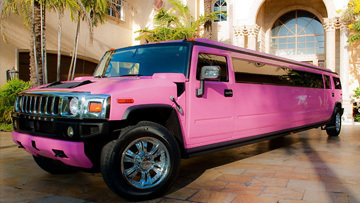 Call today to reserve a limo for your Anniversary. 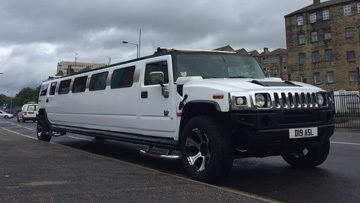 Our fleet includes a beautiful modern white stretched limousines with an extra wide bridal door, the Rolls-Royce Phantom or the Bentley Flying Spur to just name a few. We will attend to all your need, leaving you relaxed and calm for your celebrations. Take a photograph, play your favourite music and let the evening begin!! Or why not arrive in a luxurious vintage car with your own personal chauffeur. Our professional & courteous Wedding chauffeurs will accommodate whatever your heart desires on your wedding day! 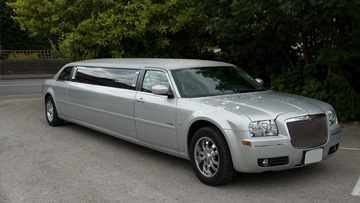 We can also provide transportation to hotels or airports before or after the wedding. 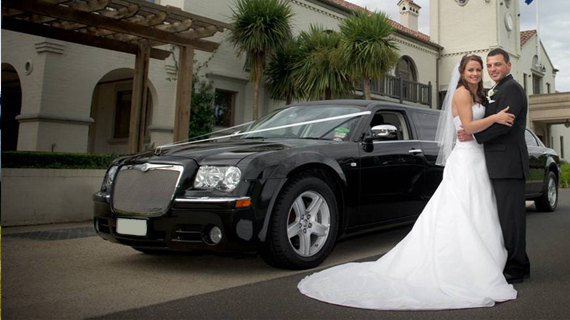 Be driven to the ceremony in the luxury of a classic Rolls-Royce or in a Luxury limousine. 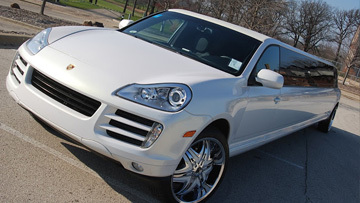 Wedding Car Hire and other tailored services for Brides and Bridegrooms on their special day. Book Your wedding car hire date now for your wedding Day. Your booking will be confirmed back to you within 24 hours. We can guarantee to turn your celebration into a day to remember!